Duct tape residue on clothing is a pain to remove. Fortunately, there are ways to get it off without damaging your clothing. 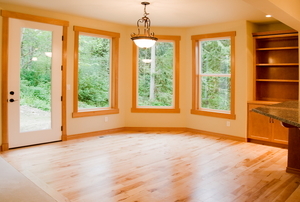 Uncover your beautiful hardwood floors! Get rid of old carpet and linoleum and remove the adhesive left behind. 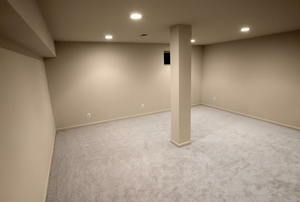 Don't let old floor treatments make it impossible to have a nice, clean concrete floor. 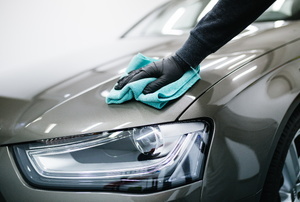 While adhesive is not great for your car's paint job, the products and process you use when removing it can actually cause more damage. Heat is the key to removing adhesive from linoleum, but if not done correctly you could cause damage to your flooring. Try the paper bag trick. Adhesive is supposed to adhere, but there are ways to remove it when necessary. The one feature of latex caulk that makes it appealing is it's ability adhere. That becomes a little less desirable when it's time to remove it. 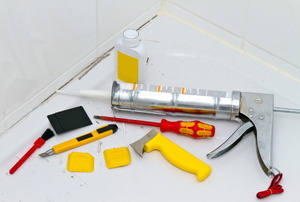 Scrapers and chemicals are a few options to remove construction glue. 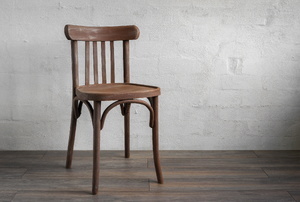 The process of maintaining wood furniture requires some expertise, including how to remove adhesive residue. 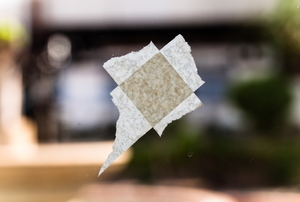 Trying to remove adhesive the wrong way can easily damage the paper you're trying to save. You don’t need to hold the gun too close to the caulk since you don’t want to scorch or burn it. Adhesives can leave marks on the carpet. 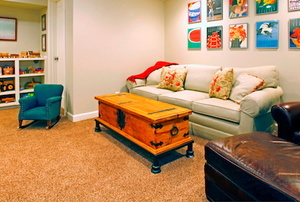 Furniture wax is often used as a polish, wood finish, and finish protector. 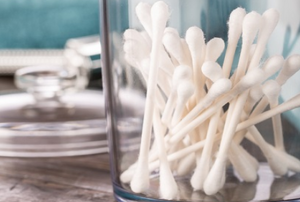 Wax removal can be one of the more difficult laundry tasks. 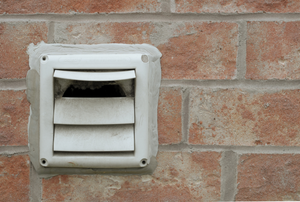 The use of silicone caulk as a sealant can result in traces of the substance accidentally coming into contact. 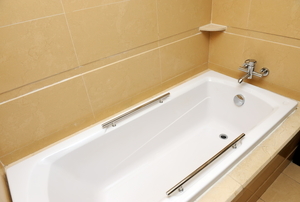 What you need to know before beginning your grout removal project. 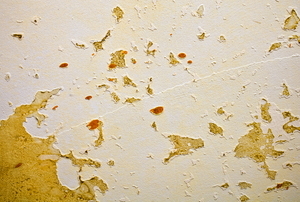 Old wall treatments can leave unsightly glue and tape behind. 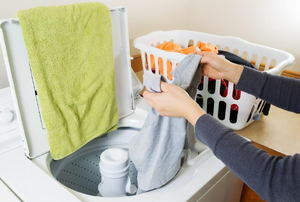 Clean it up using this advice! 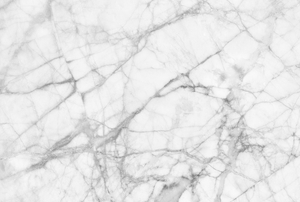 Marble is pricey, so don't ruin it with the wrong methods for removing adhesive residue. 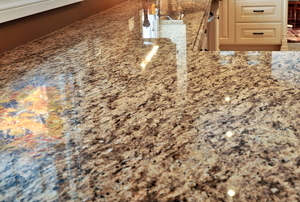 Never fear glue or adhesive spills, even on your delicate granite countertops and floors. 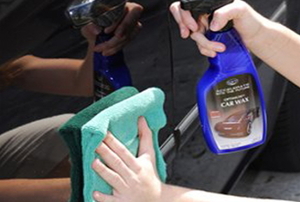 Adhesive residue can mar the surface of your glass, and it's tricky to get rid of. Learn to clean it up and save yourself some trouble. Working with silicone sealant can be messy, so you should learn beforehand how you can get this material off your hands. Removing adhesive from a bathtub can be tough, but it's a lot easier when you know the best tricks provided in these steps. Accidental spills happen all the time, even when washing your car. 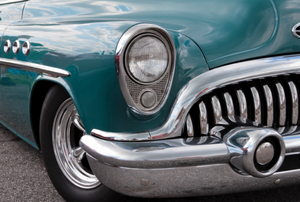 Learn how you can get unsightly wax stains out of your seats. 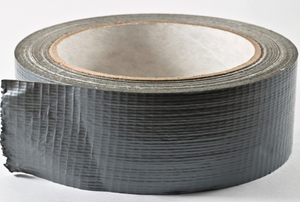 5 ways to get adhesive off of laminate, no matter how tough. 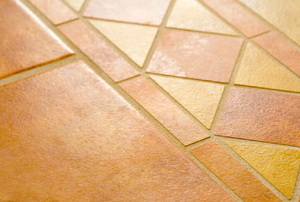 Glue spots on your ceramic tile can be easily removed if you know the right methods. 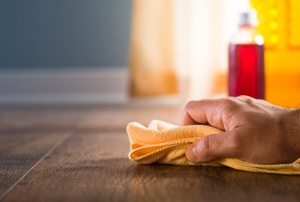 While harsh and natural chemical cleaners remove carpet glue well, try these alternative methods for a natural and inexpensive option. 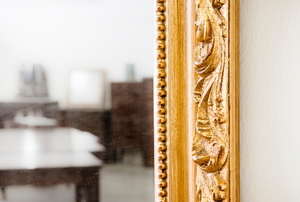 Adhesive doesn't have to mean the end of your mirror. 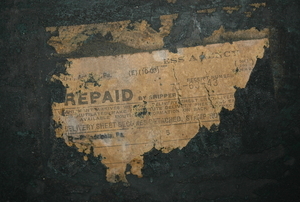 The right tools and techniques can remove adhesive without damage. Stickers, tape, and glue might leave unsightly residue on your walls, but removing it can be simple. 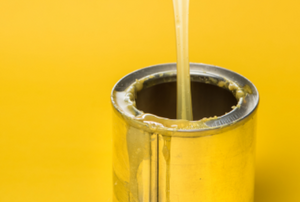 Knowing how to remove adhesive from stainless steel will help you keep your stainless steel in mint condition. 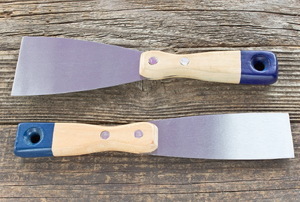 If you get polyurethane caulk on your hands, you won't be able to remove it with simple soap and water.